Vitria OI is designed to continuously ingest big, fast streaming data and correlate it to contextual and historical data sourced from a wide variety of systems. The high performance stream processing engine continuously queries, filters, integrates, enriches and analyzes this data to discover exceptions, patterns, and trends that are presented through live dashboards. The results are delivered with ultra-low latency by leveraging in-memory processing. The ability to easily mash up these results with external data and event sources helps deliver real-time insights. 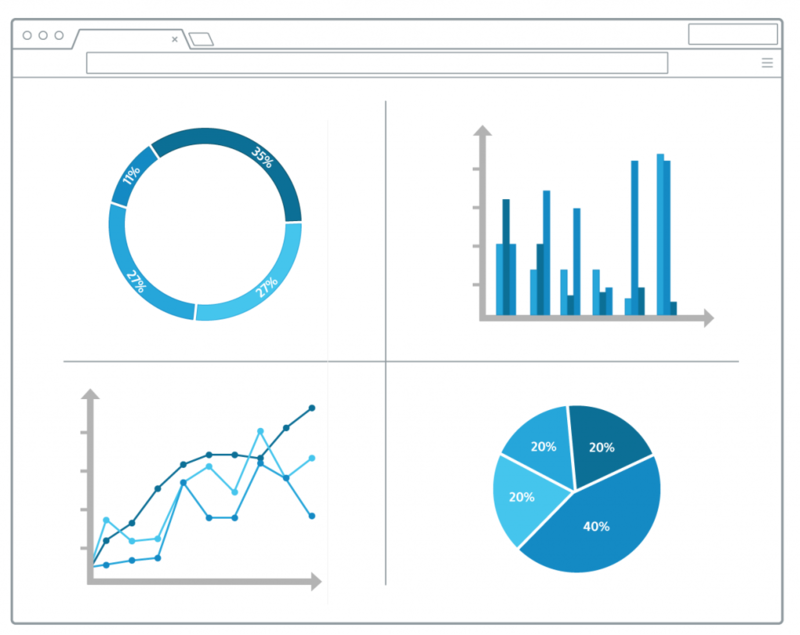 Compare and combine analytic results from Big Data in motion and Big Data at rest. Connect and monitor a wide variety of data sources, from Big Data to Enterprise data including ERP, CRM. Correlate historica land current events to forecast trends and patterns. Analyze and add context to structured and loosely-structured data. Stream data and events to and from Big Data stores. 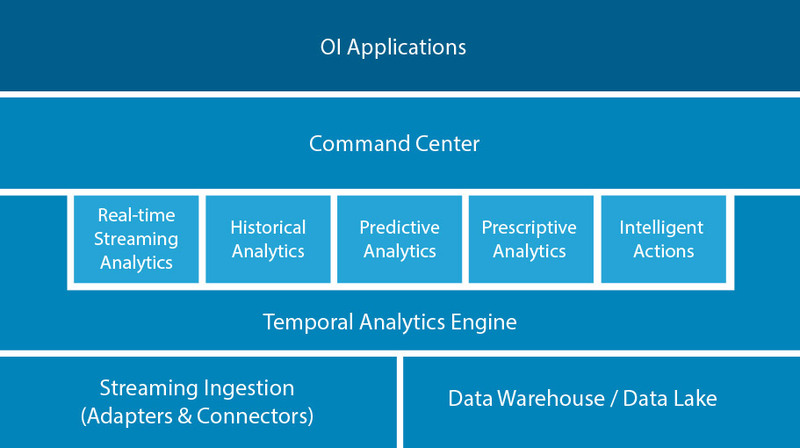 Real-time, Continuous Analytics that scales with requirements. Optimize hardware utilization using policy-driven dynamic workload assignment. 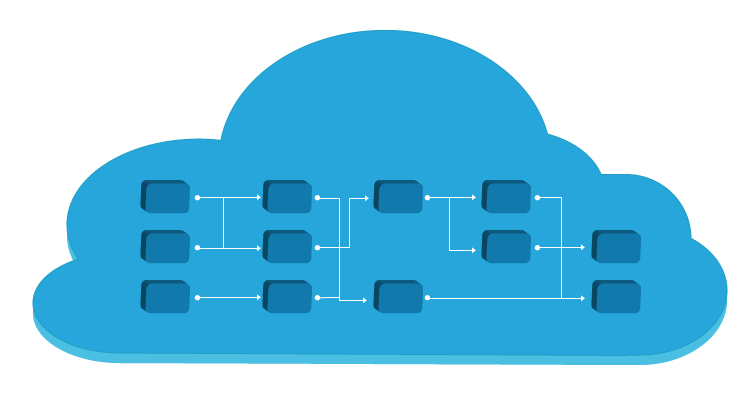 Quickly deploy without disruption, on-premise or in the Cloud. 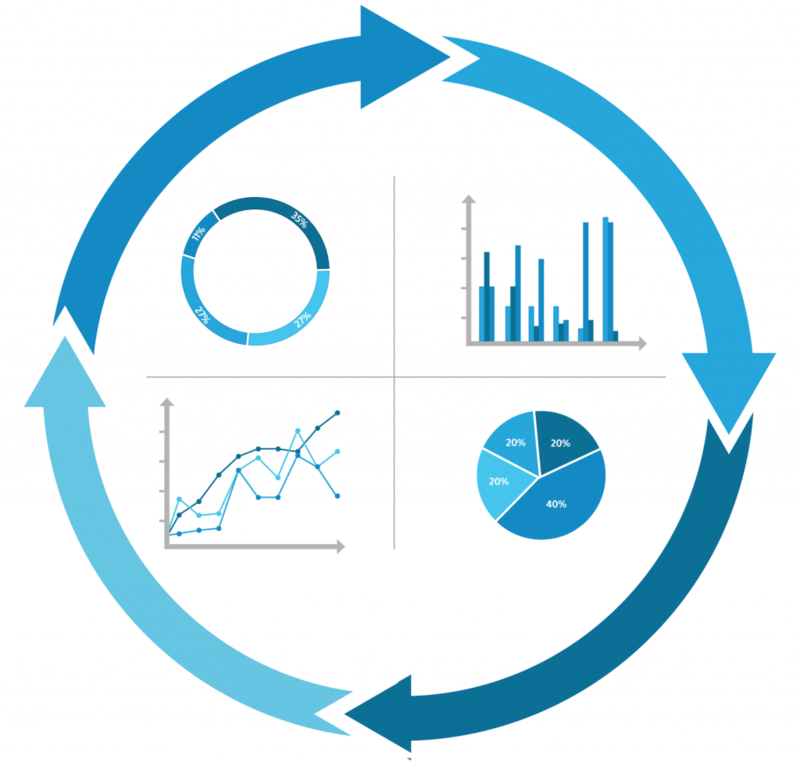 Continuously monitor, measure, and improve process outcomes. Understand the variables and policies impacting the customer experience.